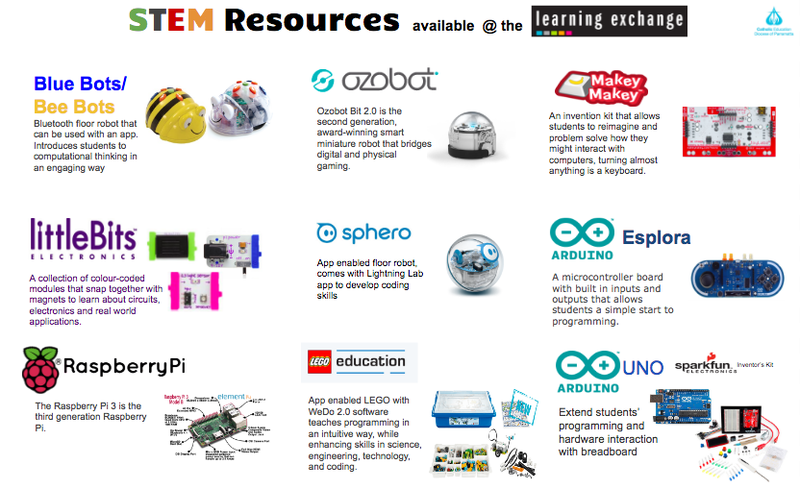 Learning and Teaching with Bots and Code: Dreaming of a Makerspace? Because they help stimulate thinking and creativity. Learning by doing is a powerful way to learn. There are lots of different types of makerspaces out there. Some people believe true makerspaces are only those with tools on board, or must involve community or experts. Thus your makerspace can be high tech or low tech. It might involve activities that run the gamut from coding or robotics to lego construction and duct tape craft. However it is about learning by doing, and should offer the opportunity to collaborate, share and build knowledge across the participants. Ultimately students should guide their own learning in a makerspace. So have you dreamt of a makerspace but not sure where to start, or worried about having to manage a range of activities that you might not be skilled in? Here are five ingredients to help you create a Dream Makerspace that will be sustainable for you and your school. - Furniture, equipment, whiteboards for brainstorming, collaborative hubs, fun practical flooring or curtains or blinds to set a scene. If you have little or no budget think creatively, go to IKEA or Bunnings for ideas. 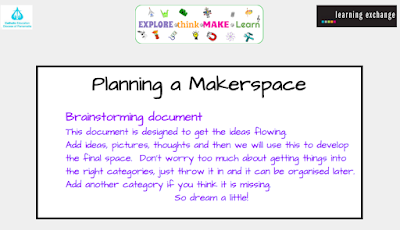 Plan a set of makerspace activities that you can get started with. - Show them what a makerspace can be. Ask students for their input into what the space could look like and the type of activities. Ask teachers to be involved in the planning. -Timing (recess, lunch, after school) targeted groups, by invitation etc, who will supervise, who will help. 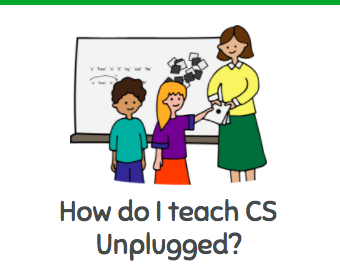 - Ask staff, teachers, parents and other students to share their skills. Ask for student interest in being a Makerspace mentor to help in the activities. 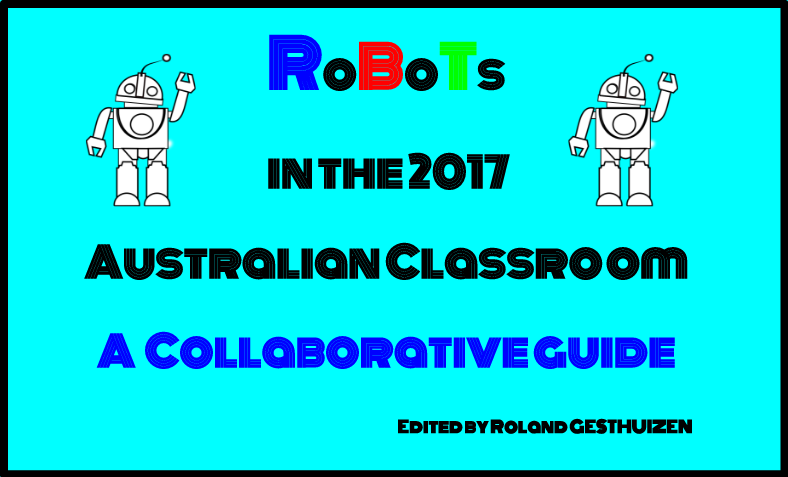 You can use the following slideshow to get staff interested and engaged in building your makerspace. Once you have a few people interested copy the following planning template to get you started.